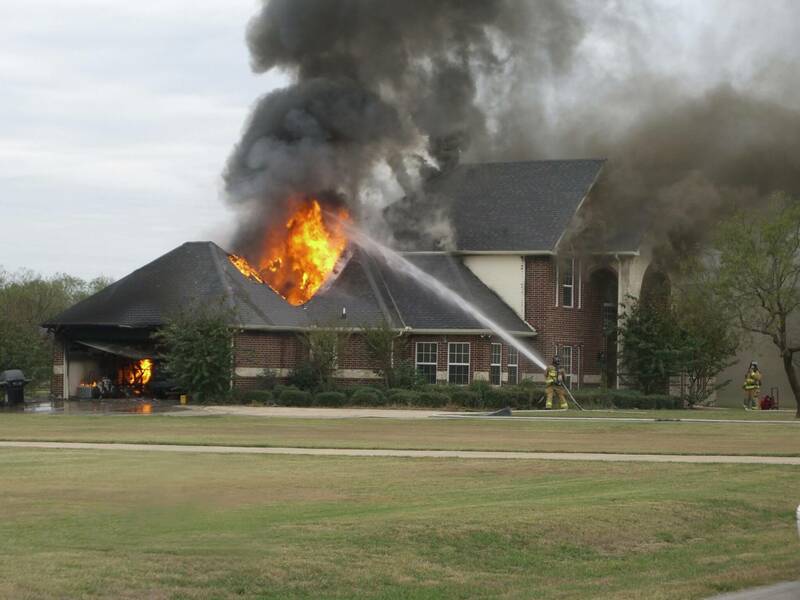 Recovering from a serious fire at your home or business is never easy. If you’re a homeowner, you’re forced to rebuild your entire life – and often, you will have lost dozens of important and irreplaceable items. If you’re a business owner, you must often discontinue business operations entirely – until you can get your insurance company to pay out. That’s why, if you experience a fire at your home or business, the last thing you want is to have to deal with a troublesome or unresponsive insurance company. If you want to get your claim processed – fast – contact Strategic Claim Consultants! We’re the best fire claim adjuster in Atlanta, and have been recognized as the best Georgia public adjusters! An insurance adjuster usually works directly for an insurance company. This means that they are not on your side. Insurance adjusters are always looking to minimize your payout, ensuring maximum profits for the insurance company. But as an insurance policyholder, you can choose to partner with a public adjuster in Atlanta, Georgia, such as Strategic Claim Consultants. Public insurance adjusters do not work for insurance companies – they work directly for you! Whether you need a commercial insurance adjuster in Atlanta, or need residential policyholder services, choosing a public adjuster is a good decision. Public adjusters know exactly how to deal with troublesome insurance companies, and avoid common mistakes in claim processing and documentation. This is especially critical for fire claims. Insurance companies are going to try to prove that you were somehow at fault – whether it is neglect of electrical systems, arson, or some other reason. And if they can’t prove fault, they will still minimize the amount they pay you. Hiring a public adjuster will help you fight back, and ensure that the claims process goes smoothly. So whether you need help rebuilding after a serious house or apartment fire, or you need a public adjuster for businesses in Savannah, Strategic Claim Consultants is an ideal choice. Contact Us Now For Fire Claim Adjustment Service In Georgia, Texas, Florida, Puerto Rico and many more areas! We’re the best public claims adjuster in Atlanta, Savannah, and neighboring states, including Texas. 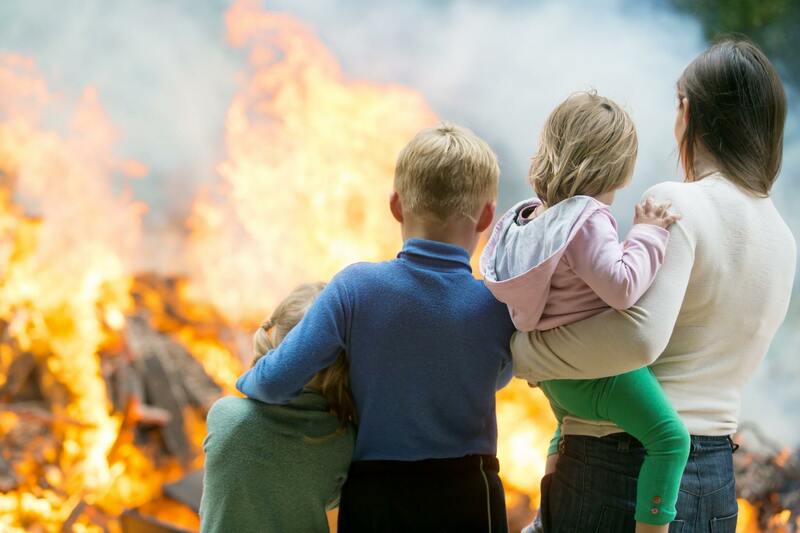 So if you need help with a fire insurance claim contact us today to learn more about our services and rates – and get the money that you deserve, fast!